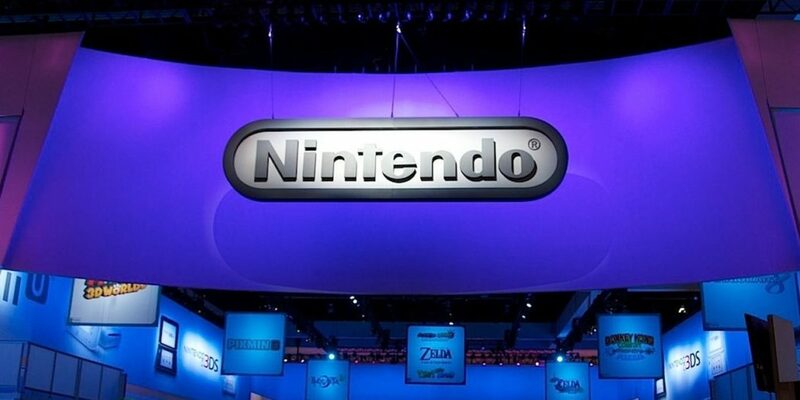 Here’s what we know – Nintendo is making a new console code-named, The NX. Here is what we don’t know – everything else. Anytime Nintendo starts their R&D on a new product, it becomes hard not to speculate and daydream about what you hope it is…and sometimes, what you hope it isn’t. With that in mind, I put together a list of three things that I feel Nintendo has to get right with the NX or it will be doomed from the start. Let’s get started. I use a Xbox One as my primary console right now. With the Xbox Live service and Xbox Live Account, a member has access to dozens of digital video games, movies, music, and applications. Users also have access to Xbox Play Anywhere games on PC and select Xbox 360 games playable on Xbox One. Everything that a member buys is linked to that account, so if a console was to be lost or damaged or upgraded, all of that content is readily available based on that member’s account. In contrast, if a person were to drop a 3DS in a swimming pool, they would not only lose the system but also the 45 digital games they’ve purchased and downloaded. 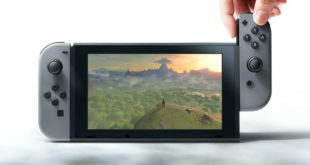 For the record, if a person were to call Nintendo and explain the situation, there is a good chance they can help retrieve some or all of the content, but the fact of the matter is that Nintendo has no obligation to help, because any purchase is licensed to a piece of hardware and not a user. What makes this even more frustrating is that Nintendo likes to release refreshes to it’s hardware (I’m looking at you NEW Nintendo 3DS). If a person buys an updated 3DS, they can’t login to a profile on that system and download all of the games linked to that account. They would have to do a system transfer which doesn’t always work. To make things worse, in a house like mine, people can own 2 or more Wii U consoles. Since the games are linked to a system and not a profile, if you download a digital copy of a game, it can only be played on the system it was downloaded on. This is the biggest issue that Nintendo has and it needs to be addressed. Nintendo’s account system is a total mess. There is Nintendo Network, which you can utilized to purchase games online. This sounds great, but once again those games you purchase are linked to a console, not an account, so you can only download them on 1 machine. There is Miiverse, which is a social media platform that Nintendo uses for all of it’s content. You can follow games and make posts, but it’s pedestrian at best. There is My Nintendo, which is a brand new loyalty program that has taken the place of Club Nintendo. So far I have had a good experience with My Nintendo and receiving rewards for buying Nintendo digital software is a great benefit. These services are all competent, but they are all separate. You have to login into them separately. In fact, my Mii is different for each of the services. There is no unification of any of their online or digital systems. If the NX is going to be successful, this must change. 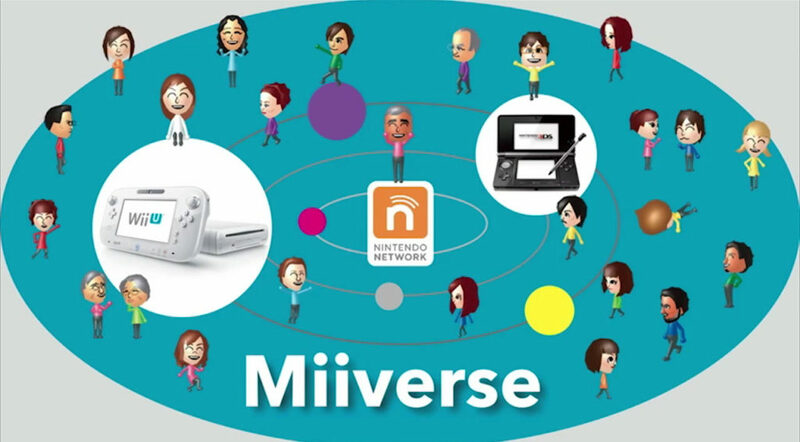 The NX needs to have one profile with one Mii that connects with Miiverse, My Nintendo, and the Online Network. That account needs to link any purchases you make to your profile and NOT to a console. And just like PSN and Xbox Live, you should be able to login to any machine with your profile and download and play any game that you own digitally. The NX needs Cloud Saves that work in a similar fashion. As excited as I am for the NX, if I can’t have my library on two home consoles this generation, I will see the NX as a failure. The masses like to blame the Wii U’s failure on Third-Party support. While I agree with this statement, I don’t agree with the idea that a Nintendo platform has to have parity with Sony or Microsoft. In fact, I have had at least two consoles for five generations now (SNES/Genesis, N64/Dreamcast, GameCube/Xbox, Xbox 360/Wii, and Xbox One/Wii U) and I feel like most gamers would probably find themselves in this same boat. I truly believe that the Nintendo console has become the secondary system for a lot of gamers. If EA announced today that Mass Effect Andromeda would launch on the NX along with the Xbox One and PS4 release, I still believe the NX version would sell far fewer units. 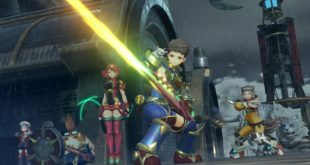 Instead, what I feel Nintendo needs to do is focus Third-Parties in creating unique experiences for their product. If Mass Effect Andromeda is out on the PS4/Xbox One, give me Mass Effect Tactics on the NX, which would probably be a much better experience for a Home/Portable console and would add layers to the Mass Effect universe. These are the types of experiences that Nintendo needs to pursue. The NX doesn’t need to just be another place to play Call of Duty. The second part of this is really pushing the First-Party content. Nintendo will always be the Godfather of gaming because of its IPs. The struggle that Nintendo has had in the past was that it’s resources were split between a home console and handheld. This has been very evident in the Wii U/3DS lifecycle. There have been stretches of time with good Wii U software and nothing on 3DS and visa versa. If the rumor of the NX being a hybrid console that combines Home and Handheld gaming turns out to be true, it will join both of their development groups under one console. 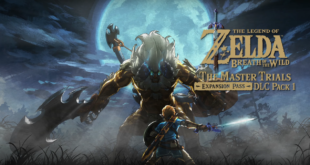 Now, when the Mario Team or the Zelda team start discussing new games, it won’t be a conversation of which platform, it will just be about the game they want to make. From January 2015 through December 2016, Nintendo will have released a total of 24 video games between the Wii U and 3DS. These range from huge triple A releases like Super Mario Maker and Fire Emblem Fates to smaller experiences like Rhythm Heaven and Yoshi’s Wooly World. That averages out to 1 video game per month over the course of 2 years. If the NX releases with at least 1 Nintendo Developed or Published game on the platform each month, you will see the install base not only grow but also stick around. Price may be the hill that the NX lives or dies on. There is little that we know for sure, but the more substantial rumors tell us that Nintendo is, once again, focusing on innovation and not power. Reports have speculated that the console will be less powerful than a PS4. If the Nintendo NX releases for more than $299.99, then you can probably pull out your trumpet and start playing Taps. Gamers can currently buy an Xbox One S for $299.99, which is rumored as a more powerful system. Even with a portable “gimmick”, it would be a hard sell to a casual shopper why they should spend more for less. If Nintendo can get the price at or under $299.99 and it has parity with the current consoles, adding the innovation of portable gaming could bring huge value to that product. 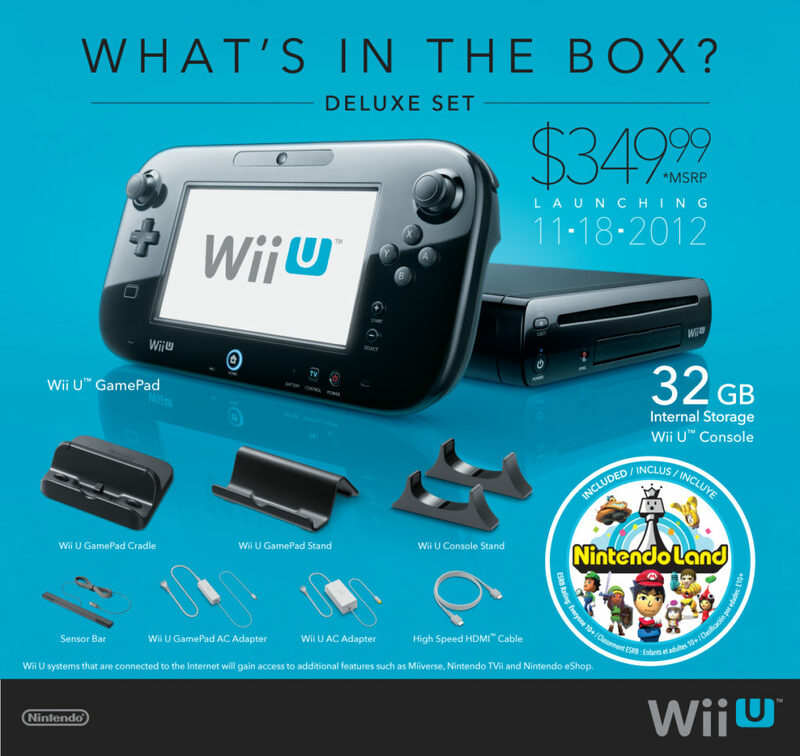 Dropping that price to $249 (the original price of the Wii) or even $199, you would be an instant hit for Nintendo. At that price, it becomes a must have item for almost anyone. For all of the issues you can take with the Wii U, it’s biggest misstep has been price. Almost 4 years after release, you still can’t find one cheaper than $299, and the most common bundle right now, The Super Mario Maker Bundle, costs $349…..$50 more than a brand new Xbox One S. That is mind blowing. If Nintendo wants the NX to be the successful, it has to figure out how to win at the register. So, there you have it, my thoughts on the 3 things that Nintendo has to get right with the release of the NX. It is still early and all of this is based on the rumors of what’s to come. However, any fan would probably agree that these are all areas that Nintendo has needed to address for a while. What do you think is most needed with the release of the NX system? Do you think an account system similar to XBL and PSN is important? 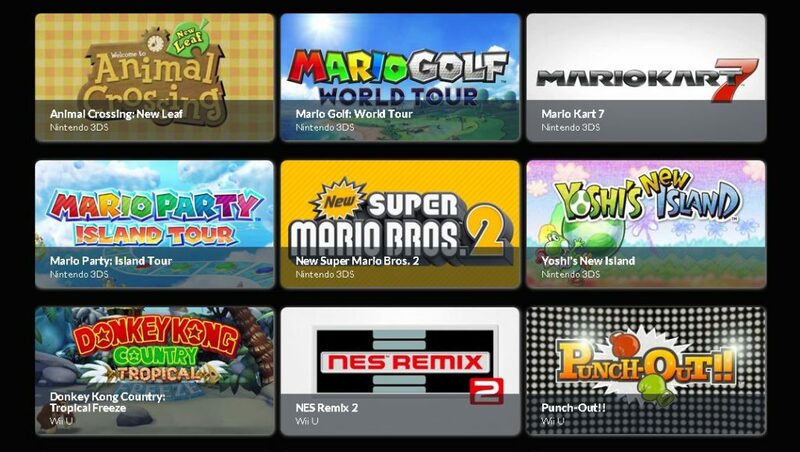 Do you think Nintendo will be able to support the NX with a deep games library? 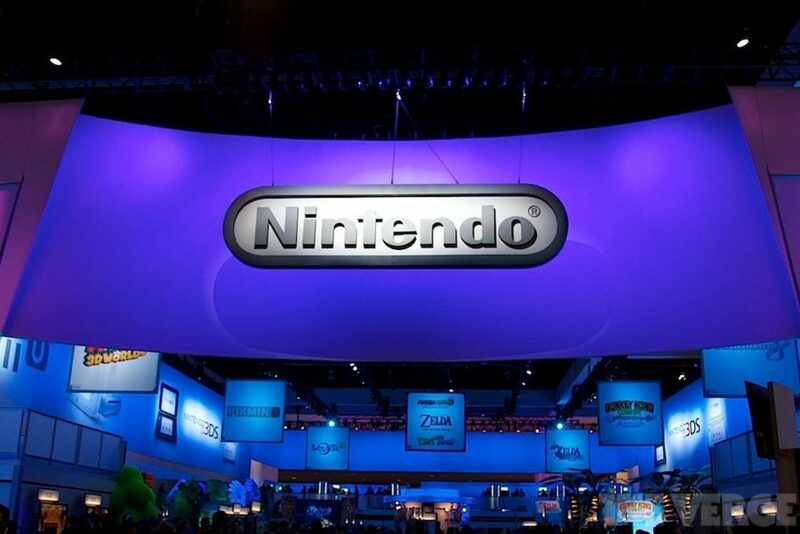 What do you think the launch price of the NX will be? What do you hope it will be? Sound off in the comments. Hey Filipe. Thanks for reading. I would take issue with your logic for several reasons. Instantly the argument holds no water because of the Wii (and the 3DS). The Wii released as less powerful hardware than it’s competitors (as did the 3DS). However, without doing deep research, I would estimate that the Wii had more available third party games than any other platform that generation. Now, we can argue if those games were of quality or not, but regardless of quality Nintendo had plenty of ports. I appreciate you reading and your thoughts. 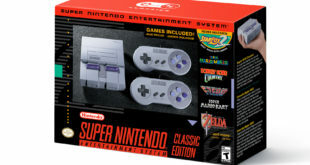 I honestly hope we are both right and we get a powerful console at a great price! Nintendo created Nintendo Account for people who own multiple Wii U & 3DS systems. They know they need the right price after 3DS & Wii U release. They planning on a great 6 to 18 months of 1st & 3rd party games. This is my BIGGEST issue with Nintendo. I’ve had this exact thing happen. The system transfer didn’t work and I lost a bunch of games. I don’t buy digital Nintendo games any more after that. Even more irksome is the fact that you have to add money to the Nintendo store by increments of $5 or $10 and then most games are some oddball number that equals like $12.